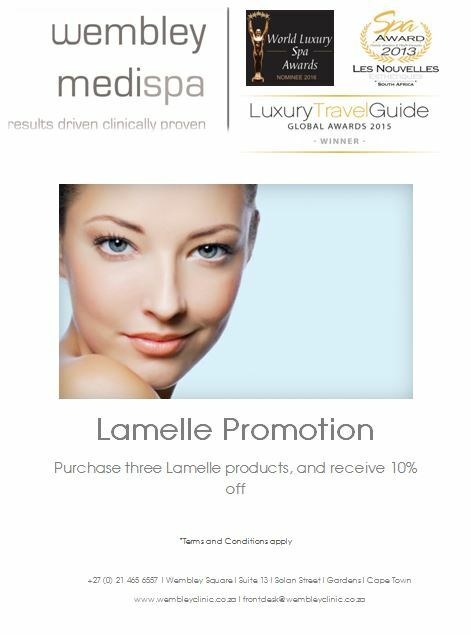 Lamelle offer a daily treatment with growth factors and peptide complexes. It’s a non surgical answer to skin with problems, developed in South Africa. Skin problems like fine lines, wrinkles, hyper-pigmentation, and acne scaring can now be greatly improved using this innovative range of scientifically proven products and treatments. Free radicals are atoms or molecules that have one or more unpaired electrons making them ‘reactive’ with other atoms or molecules creating cellular injury. When the free radical molecule involves oxygen, we call it a REACTIVE OXYGEN SPECIES (ROS). ROS is a free radical. The body has several antioxidants to combat these Reactive Oxygen Species. An anti-oxidant is a vital molecule that has the ability to deactivate ROS. Lamelle Research Laboratories offers the most comprehensive free radical protection system against free radical damage. Lamelle provides significant reduction in free radical injury, reduction of premature photoageing, preservation of the skin immune response and restoration of the natural skin antioxidant defence systems.